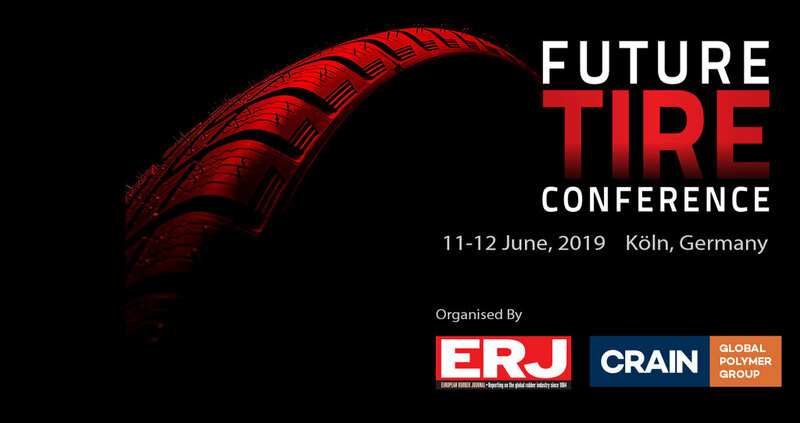 will be held at the Leonardo Royal Hotel Koln - Am Stadtwald on 11-12 June, 2019. 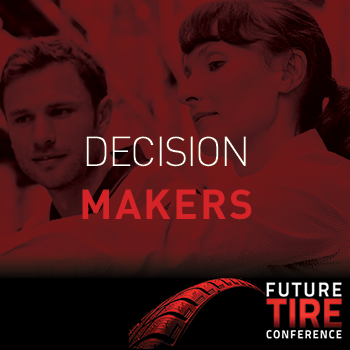 Can the tire industry set the agenda for global sustainability? 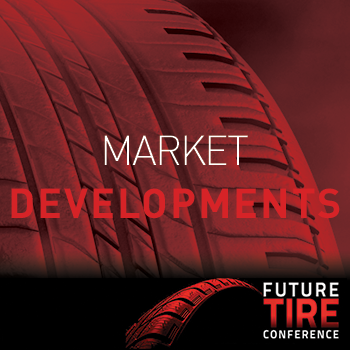 Though broad and multi-faceted, the term Sustainability represents the single most important issue facing the tire manufacturers, suppliers and recyclers today. As an industry, the goal must be to set – rather than follow – the agenda in areas ranging from recycling and use of natural-resources to carbon footprint and, most importantly, human well-being. Achieving this will require common approaches and strategies based on openness and transparency that generate new levels of trust among consumers, regulators and the general public. 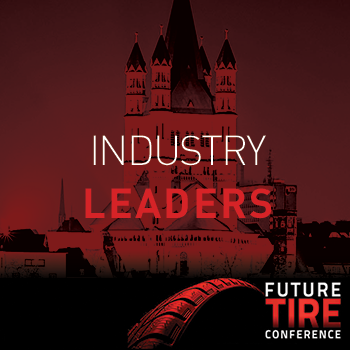 At the Future Tire Conference 2019, tire industry leaders will examine the way forward, as well as the potential for wrong-turns, on the road to a leadership position in sustainability.